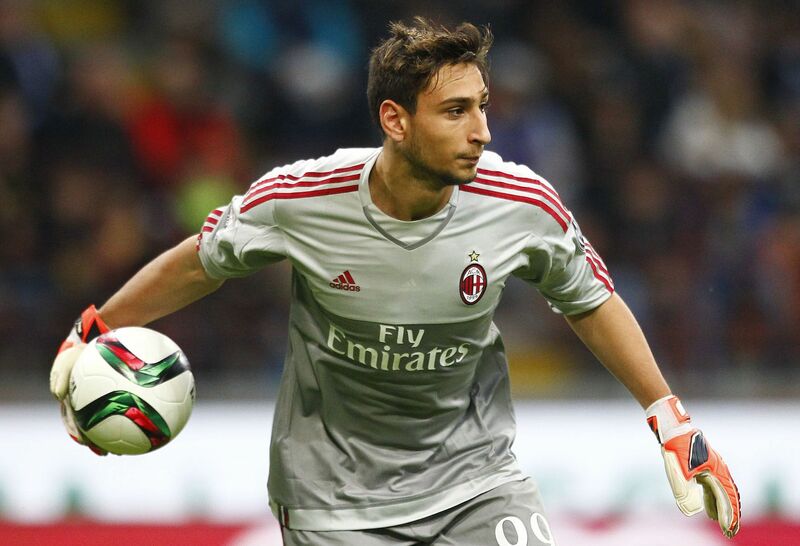 Guardiola is reported to want to purchase 18 year old Gianluigi Donnarumma of A.C. Milan to his Manchester side. The star youth has been excellent at his Serie A club and has even appeared for the Italian International team on three occasions. This has obviously attracted more wealthy clubs besides City, with reported interest from Manchester United and Chelsea as well. 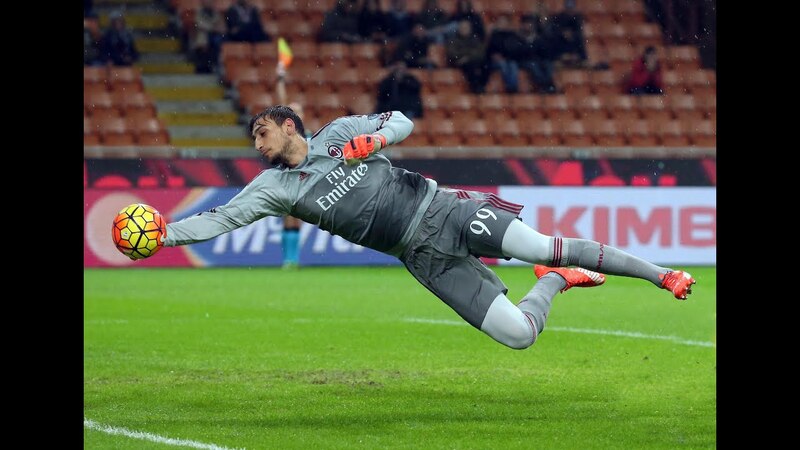 All this interest from Premier League titans has drummed the price tag for Donnarumma up to £50 million. If that price is met, he would become the most expensive teenager in transfer history, a record Manchester United set for Anthony Martial in the 2015-2016 season. Donnarumma could be the answer to Manchester City’s issues in front of net, but what about their wayward son, Joe Hart? This question has puzzled football critics across the globe. Guardiola seems to simply just not believe in Hart’s skill despite how well the English keeper has performed in England both for club and country. Whatever the reason is, Guardiola seems to not be having it, and continues his search for new prospects.